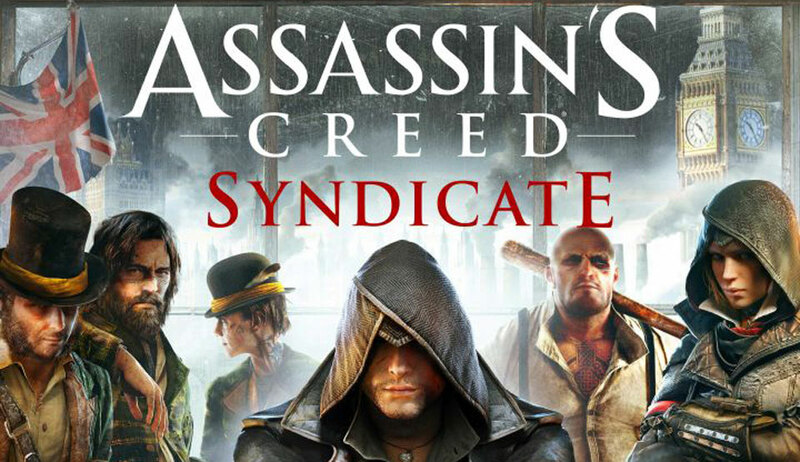 Ubisoft have revealed their DLC plans for Assassin’s Creed Syndicate with the full details of the season pass for the game being revealed. Here are the contents of the season pass. The Last Maharaja mission pack: Discover ten brand-new missions set within London, and join Duleep Singh to reclaim his birthright as the Maharaja. In his quest to reclaim his heritage, he will take on the Templars and test his friendship with the queen. A Long Night exclusive mission: Help Jacob track down an endangered fellow gang member and bring him back to the hideout in a fast-paced, wild, and dangerous ride. Streets of London gameplay pack: Gain access to over one hour of extra gameplay via new missions, and obtain additional weapons, gear, and outfits. Two top-tier sets of gear and weapons: Give your arsenal a steam-powered twist with the Steampunk Pack, and immerse yourself in the most famous novels of the Victorian era with the Victorian Legends Pack. Both sets include state-of-the art gear and weapons, as well as a new outfit. Exclusive XP boost: All Season Pass holders receive an exclusive permanent XP boost.